I love trying different foods from different cultures and discovering new and interesting flavors. Spice Madam is a subscription box that delivers new and exciting flavors an music from different regions of the world each month. 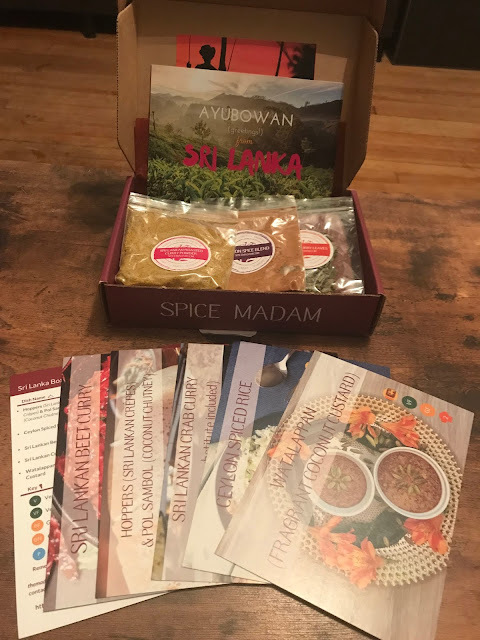 This month's flavors that I received came from Sri Lanka. 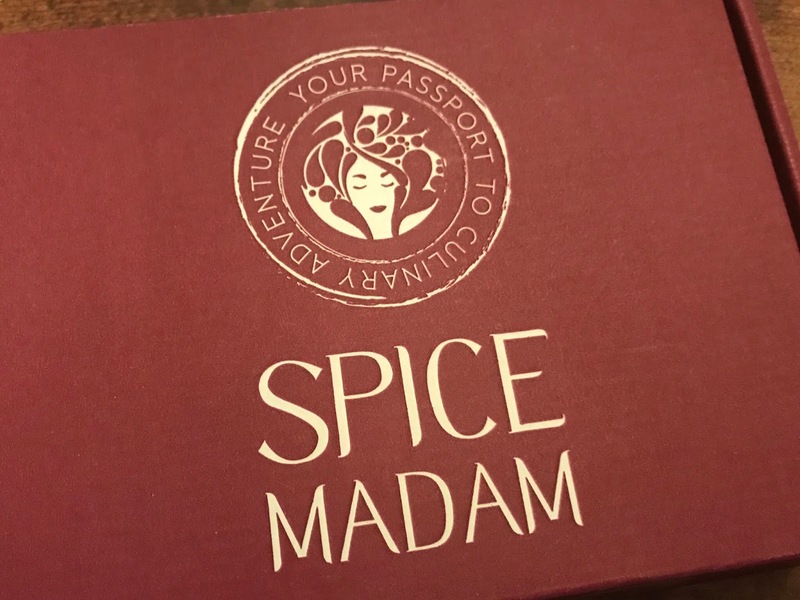 When I first opened my box I could smell the beautiful scents of the spices inside. It smelled so wonderful! 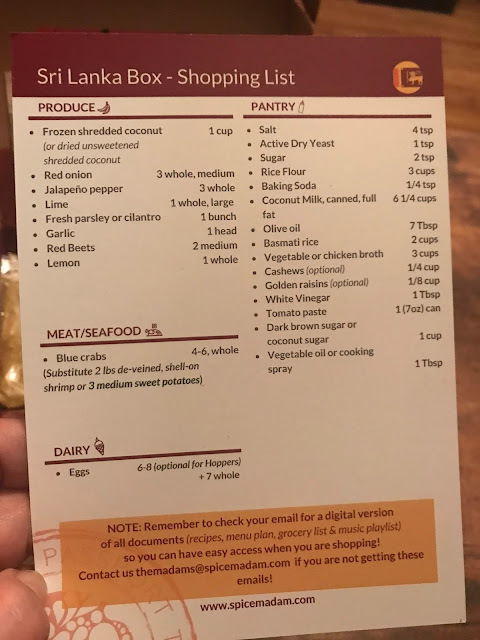 Also included in the box are recipe cards, a shopping list of items needed to create the recipes and information about the region the spices are from. There is even music to listen to from the region. Spice Madam subscription boxes are perfect for cooks, chefs, foodies, and anyone who loves to explore the world around them. I added this to my Valentine Gift Guide because I think it makes a unique and interesting gift that would be appreciated by those who love to cook. 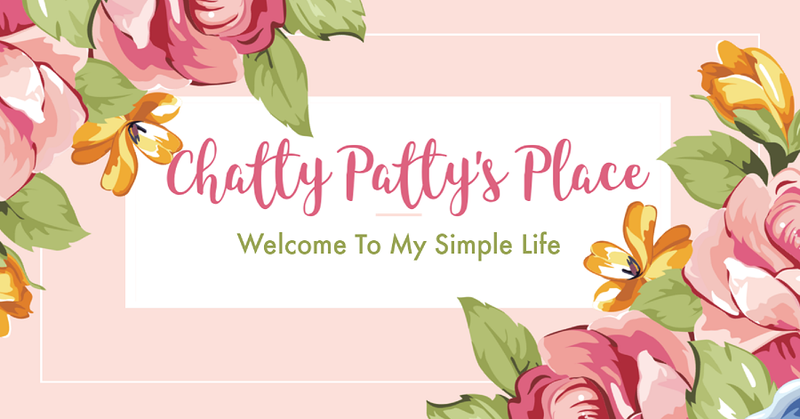 Disclosure: I received a subscription box to review for this post. 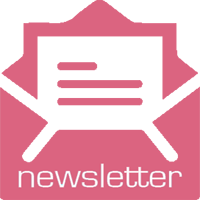 This sounds like a fun subscription box! I love the recipe cards with the shopping list.